` How Many Net New Jobs Are Needed For Signs Of Economic Recovery? How Many Net New Jobs Are Needed For Signs Of Economic Recovery? Is There A Correlation Between Fed Taper and Stocks? 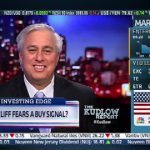 With the recent news of the Obamacare bombshell, recent international events in Egypt, or even jobs numbers the impact on stocks is quite dynamic and the furthest from providing clarity to investors today. 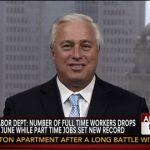 Ed Butowsky, wealth manager, financial advisor, and managing partner of Chapwood Investment Management, joins The Closing Bell on CNBC to examine the reality behind the new jobs numbers and what the economy needs to show signs of economic recovery. 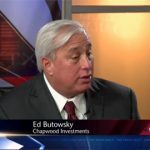 Ed Butowsky is the managing partner of Chapwood Investment Management and is an internationally recognized expert in the investment wealth management industry. 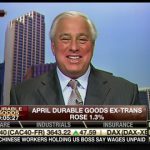 Ed is also a frequent guest on other networks such as CNN, NBC, ABC, Fox News, Fox Business, and Bloomberg to name a few.